I have been practicing energy healing in different forms for many years: Therapeutic Touch, Reiki, Oracle Cards, Crystals. 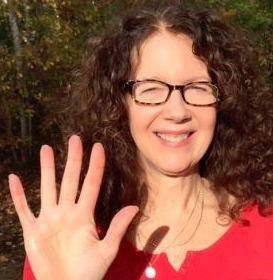 I was fortunate to experience the Jane Fecteau Energy Healing method in action and had great respect for it. When the opportunity arose to learn with Jane, I jumped at the chance! 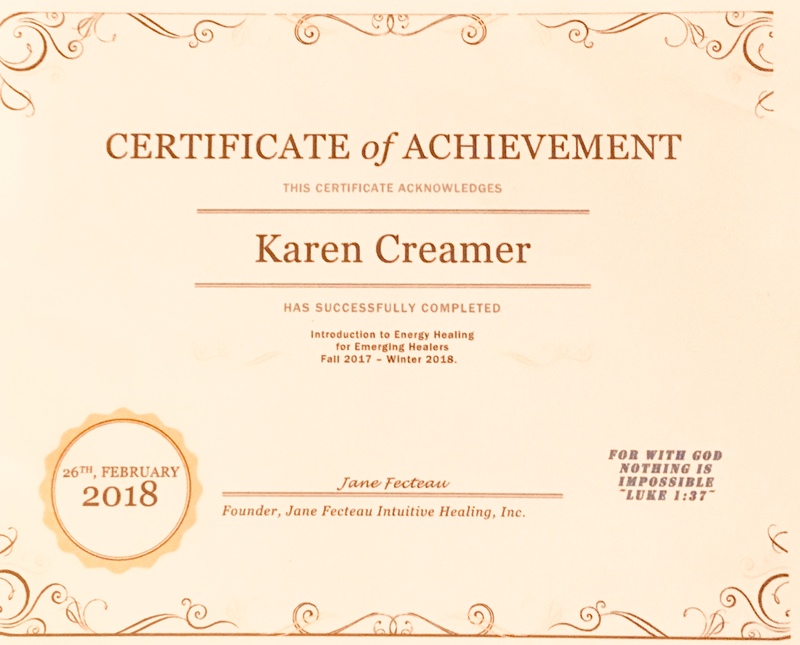 I applied and had the great good fortune to be accepted for the maiden voyage of Jane Fecteau’s Emerging Healers online course. I had several ‘aha!’ moments as I worked my way through the 6 week course. The weekly modules were available in the Facebook Group so they were easy to find and access. They were short and sweet but powerful. I appreciated the conciseness of the instruction because I’m already very busy. The assignments were pertinent and do-able. Feedback was readily and thoughtfully provided by Jane, but there was the added benefit of the community that developed in the Facebook Group that was very helpful. The icing on the cake was the two live sessions on Zoom. Jane demonstrated the techniques she’d taught us previously and answered questions that arose and further clarified any points requested by students who wanted a more in-depth discussion. The completion of the course came with unexpected bonuses: a heartfelt message from the instructor as well as a certificate! If Jane offers this course again, take it! I highly recommend it to anyone who is serious about growing and expanding their energy healing practice!